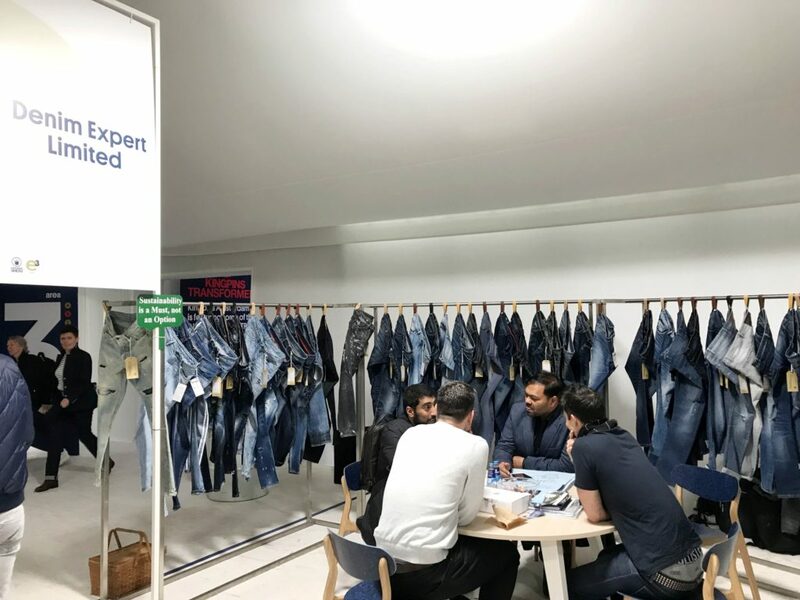 Denim Expert Ltd. represented Bangladesh at the Kingpins Show in Amsterdam, which took place on April 11th and 12th, 2019. 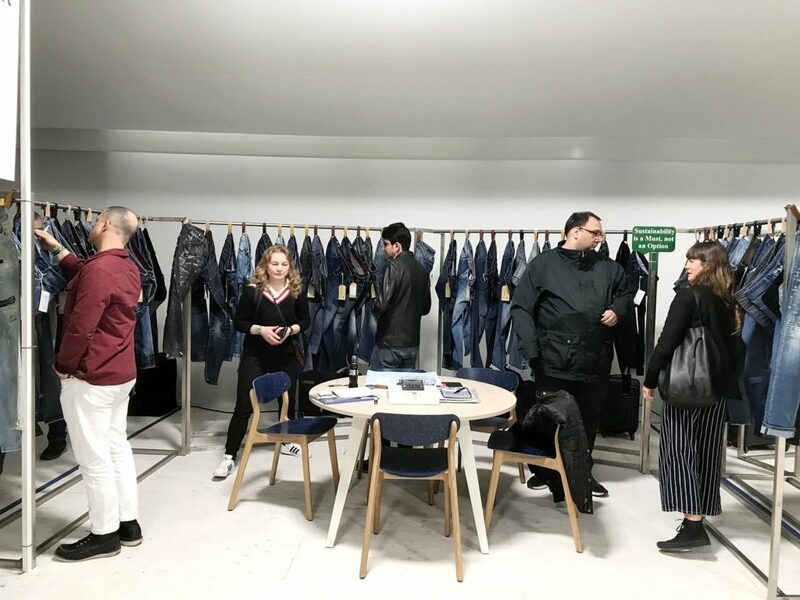 They showed their newest denim collection, fall/winter 2020 to the international audience, comprised of denim professionals, buyers, and members of the international trade press. The key topic at the event was sustainability. 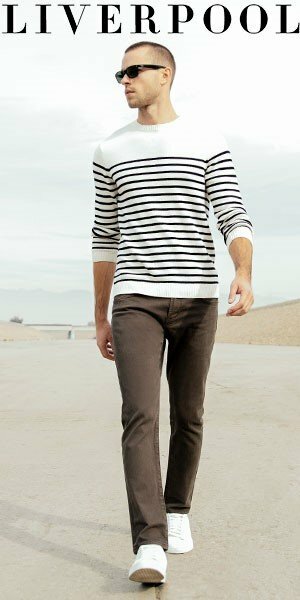 The Denim Expert’s collection was developed and created using the latest in sustainable and environmentally sound laundry finishing techniques. 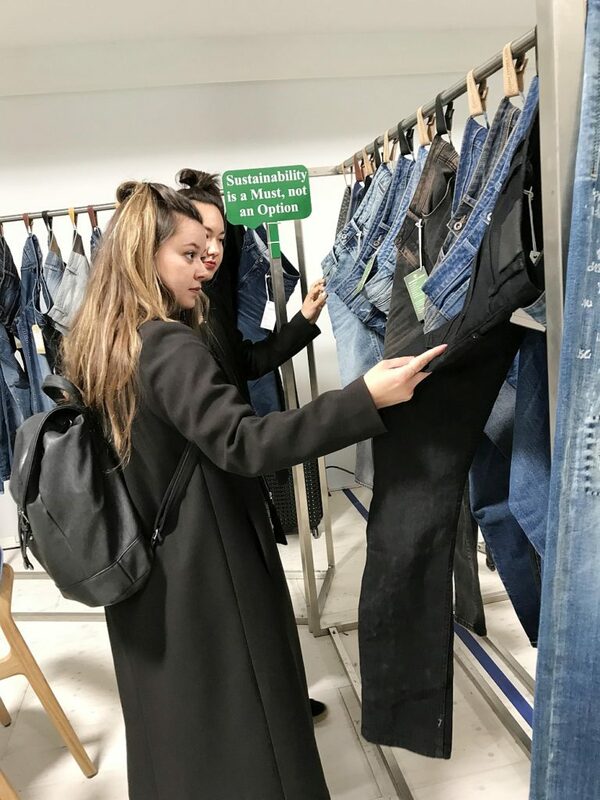 “Of particular interest to visitors to the booth were our latest developments of sustainable fabrics, and the high level of finishing techniques that we had on display. We showed the diversity of finishes available that can be achieved in a sustainable manner, using less water, less energy and less chemicals. 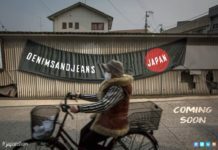 The introduction of our recent ZERO PP program was very well received, and, as a company committed to producing in a sustainable manner, Denim Expert Ltd. are very proud that we will soon eradicate potassium permanganate from our laundry processes for the benefit of our environment and our valued employees. We would like to take this opportunity to thank all the buyers, guests, and well-wishers who visited our booth during the event. And a very special thank you to Mr. Andrew Olah and the KINGPINS team for the organization of one more successful edition of the show.